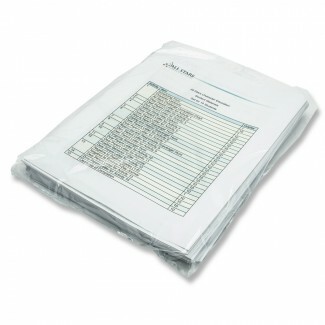 Includes all student worksheets. 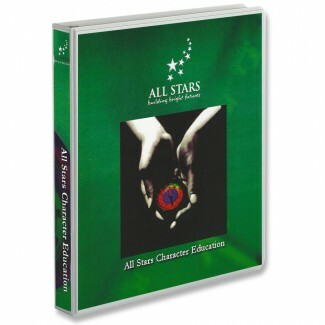 Priced per student.All Stars Character Ed. Basic Student Mater..
Includes all worksheets and student pretest-posttest surveys. Priced per student. All Stars Charact..